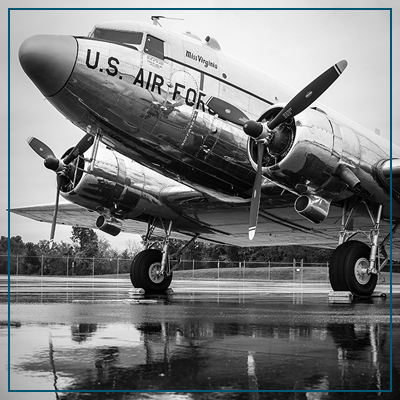 Want to make a donation to the Culpeper Air Fest? Please consider sponsoring or donating to the Culpeper Air Fest. Your gift will continue the heritage of vintage antique aircraft. As time passes, there are less aircraft and fewer skilled pilots to fly them. We must introduce our youth to events which encourage and foster interest in all facets of aviation. The Culpeper Air Fest showcases vintage aircraft, radio controlled pilotless aircraft, supports a youth aircraft maintenance apprenticeship program as well as pilot training. These skill sets have to be passed down to future generations if we are going to preserve aviation’s history. Your donation of any amount will help guarantee the next generation of aviation enthusiasts.